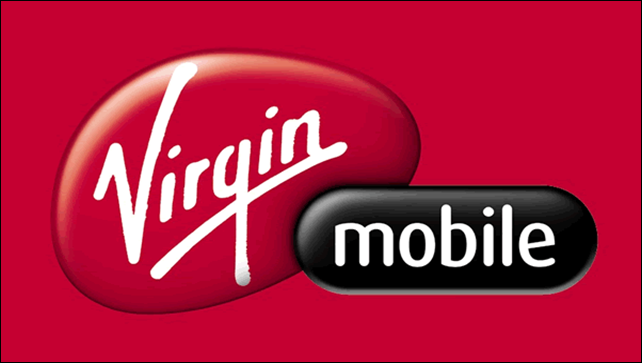 Following up on the Beyond Talk PR, Virgin Mobile also quietly announced that it would implement throttling on Beyond Talk plans beginning in October, following the same actions taken for its Broadband2Go mobile broadband service earlier this year. Like the Broadband2Go service, users on Beyond Talk will have full speed access on the device for the first 2.5GB of data transfer, with the remainder being throttled for that monthâ€™s billing cycle. The cycle will then renew once the account is topped up for the next month, but no details were given on additional methods to restore full speed access during a billing cycle such as the option to use Top-Up cards for the Broadband2Go service. Currently there are no hard data caps or throttling on Beyond Talk plans, but the sharp increase in adoption has led to unforeseen issues with capacity and service stability as of late, with the throttling measures being seen as a way to control service quality for all customers without having to resort to hard data caps. When any Beyond Â Talk customers reach 2.5GB of data usage within aÂ current monthly cycle, they could have their maximum throughput speedsÂ limited to 3G speeds of 256 kbps or below for the remainder of that planÂ cycle. Â Customers will continue to have access to data service without aÂ cap but for the duration of the cycle [i.e., up until the next monthlyÂ plan cycle begins], may experience slower page loads, file downloads andÂ degraded streaming media. Â Throughput speeds will be restored when aÂ new Beyond Talk monthly plan cycle begins, giving customers a “freshÂ slate” for the month. Â They will not experience any throughput speedÂ limitation unless they reach the 2.5GB threshold within the next monthlyÂ cycle.